Our company had spent 10 years perfecting the growth process for growing mushroom related products without the use of a manure medium and without the use of chemical fertilizers or pesticide. Now, true to our philosophy, we have spent an additional 10 years focusing on how to do it well. 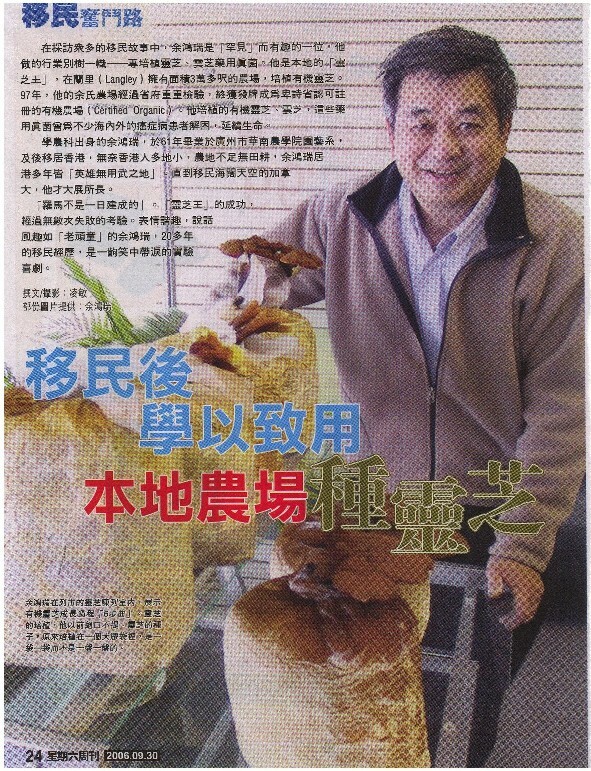 As a result, we bring to our customer the best cultivated Reishi and Yun Zhi mushroom products available.